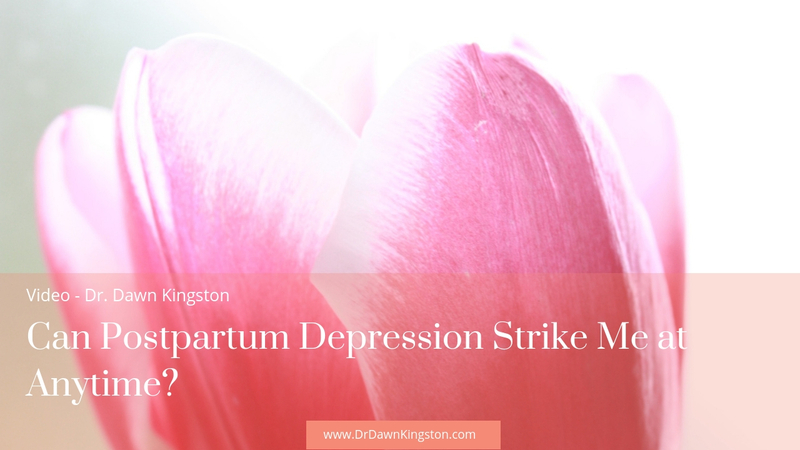 When Does Postpartum Depression Set In? Find out what postpartum depression is in a nutshell and when post-birth baby blues can start. The timeframe may surprise you.